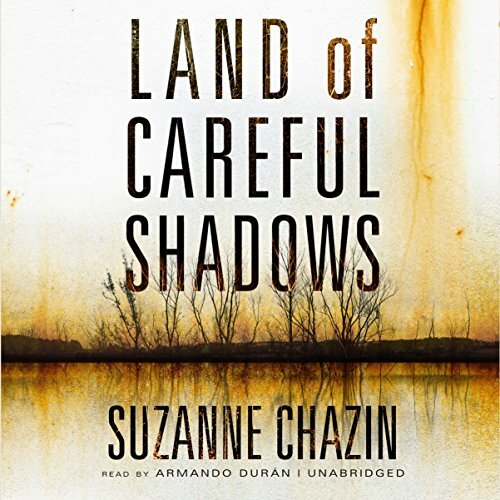 Land of Careful Shadows by award-winning author Suzanne Chazin is a powerful mystery full of passion and secrets that deals with a clash of cultures and familial relationships, and it's full of drama, mystery, and raw emotions. When the dead body of a Latino woman is found in a reservoir about 50 miles north of Manhattan, with a photo of a baby in her purse nearby, the police try to determine who the child is and if it is still alive. Along with the photo, they also find a disturbing note in the purse: "Go back to your country. You don't belong here." Homicide detective Jimmy Vega is Latino too, so he knows how hard it can be for an outsider to fit into a close-knit town like Lake Holly. Vega is a highly respected officer of the law, and he is challenged and intrigued by Adele Figueroa, a passionate defender of immigrants' rights. Vega must rethink everything he believes in order to uncover the truths about his town, his family, and himself. Land of Careful Shadows is a tour de force of literary suspense and an intimate journey into the human heart. 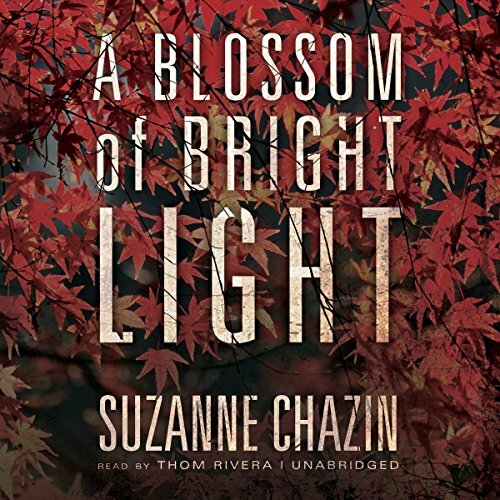 ©2014 Suzanne Chazin (P)2014 Blackstone Audio, Inc. 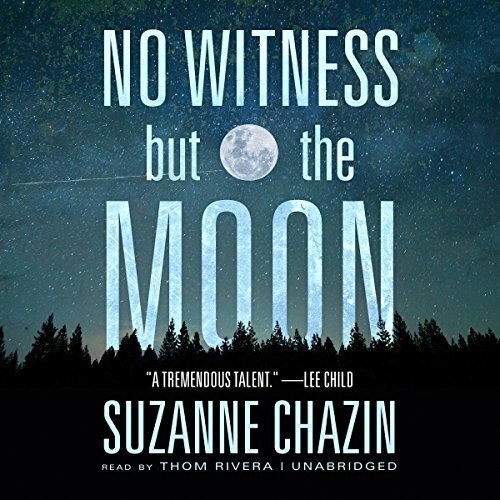 Award-winning author Suzanne Chazin returns with a stirring novel of deadly misdeeds and heartbreaking choices in a seasoned homicide cop's hometown. A split-second decision thrusts Detective Jimmy Vega into the epicenter of a disturbing case when a body is found near a gathering place for immigrants in upscale Lake Holly, New York. The cold-bloodedness of the crime and the innocence of the victim torment Vega. But so does the feeling that he's to blame. On a clear, moonlit night in December, police detective Jimmy Vega races to the scene of a reported home invasion in an upscale New York community. As Vega arrives, he spots a Hispanic man who fits the description of the armed intruder running from the victim's estate. Vega chases him into the woods. When the suspect refuses to surrender - and reaches into his pocket - Vega has only seconds to make a life-or-death decision.